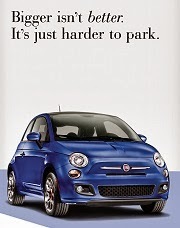 Here's an update on what's going on behind the scenes at Fiat500USA. First I would like to thank all those who have visited the site. 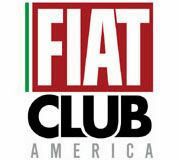 Next, Fiat500USA.blogspot has purchased the domain name of Fiat500USA.com. The transfer to the new site will take place in the future. 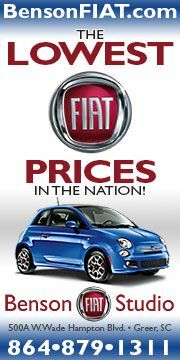 At the moment, when you type http://fiat500usa.com/ into the address bar, you'll be redirected to this current site location. With this, we look forward to increasing the awareness of our site on the web. 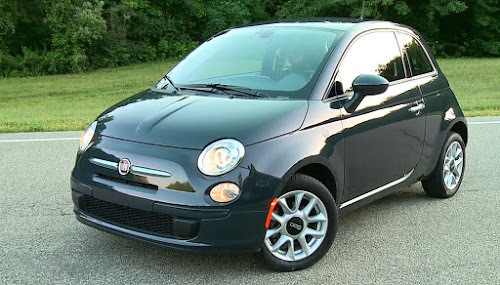 Keep an eye on our site as we explore the new Fiat 500 and keep you updated on its progress as it makes it way to the USA. 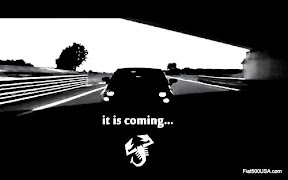 Nice blog and a great car company. 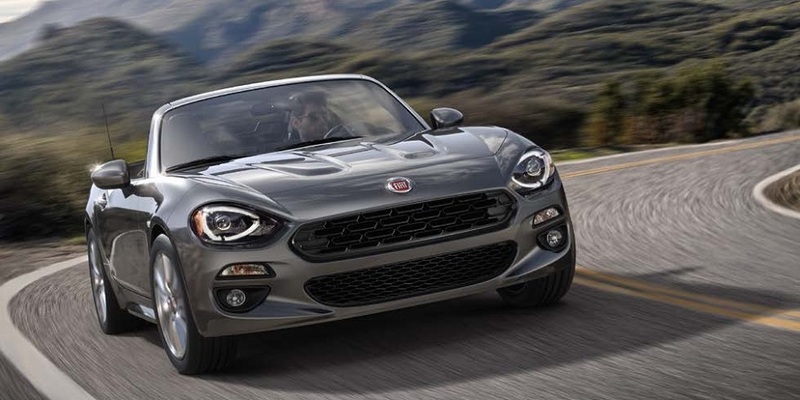 I have had a Fiat Strada, and Spider 2000, as well as an Alfa GTV-6. 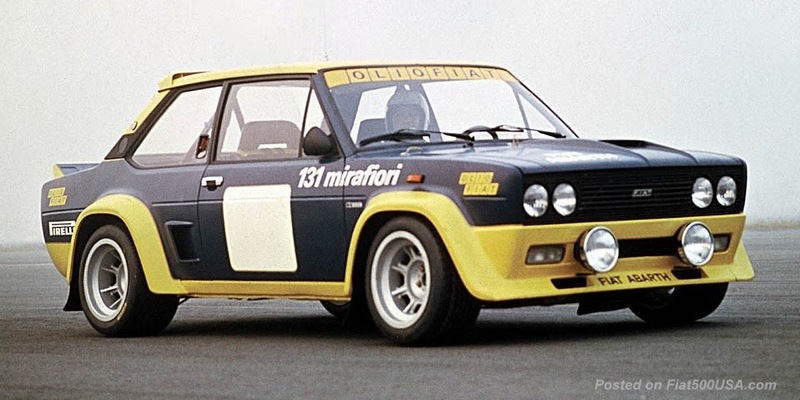 All great cars--Can't wait until the 500 arrives (Abarth?) as well as the MITO. Let us hope that the Chrysler deal goes through.